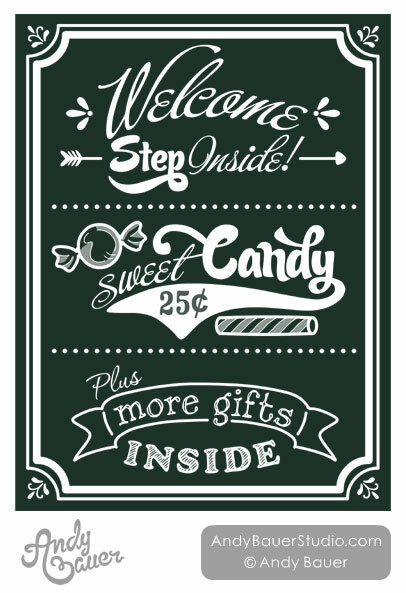 This is chalkboard art I did for Tee Lake Resort’s gift shop. 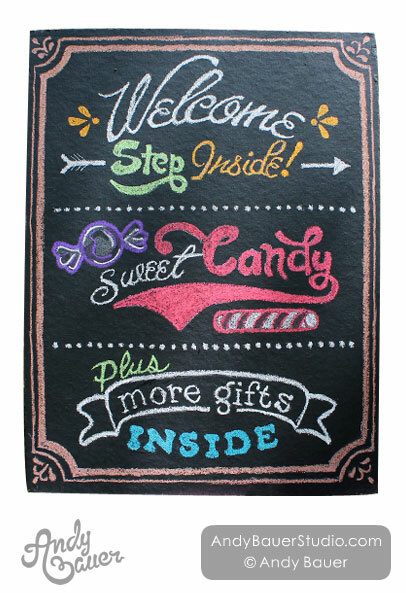 I first designed it and then I did the final art in colored chalk on a board painted with chalkboard paint. This entry was posted in Advertising, Illustrations, Posters. Bookmark the permalink.